Moro Xi test "leveling mortar is made up of gypsum, water sand, calcium carbonate and a variety of organic additives mixture of new interior wall plaster bottom material. Apply to concrete, aerated concrete, masonry mortar wall plaster leveling at the local level. Has both building gypsum early strength, rapid hardening, qualitative light, thermal insulation, fireproof, sound insulation, etc, but also has good workability, high bond strength of construction, empty drum and cracking characteristics of not easily, have respiratory function, can adjust air humidity, improve the bedroom environment. 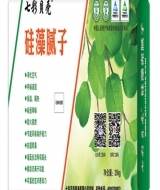 Is the green environmental protection product. Processing: should be solid at the grass-roots level, no floating dust and dirt, moisture content should be lower than 5%. Plaster leveling: plaster thickness control under 50 mm at a time, if you need the thickness of the leveling is larger, should divide second plaster leveling. Standards: technical standards: JC/T517-2004; Environmental standards: GB6566-2001. Construction temperature, ambient temperature shall be above 5 ℃, temperature curing process not below 0 ℃. Storage and transportation: stored in a cool and dry place, moistureproof prevent bask in, 6 months shelf life. 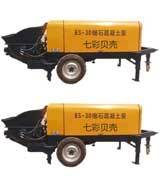 Products non-toxic non-combustible, storage transport according to the non-dangerous goods rules shall apply. Colorful shells diatom putty's unique "molecular sieve" with a strong adsorption and ion exchange function, can effective adsorption of harmful substances in the air, including: formaldehyde, benzene, toluene, xylene, ammonia, TVOC and other irritating odor, smoke, odor, etc. ), and using nano purification technology, break down the various harmful organic substance after adsorption. With different seasons, and the change of environmental humidity of the air in the morning and evening, 7 colour shells diatom putty like traditional mud walls, able to continuously absorb moisture and exhale, automatically adjust the indoor air humidity relative balance. To avoid undue discomfort brought by the wet or dry, prevent dewing, reduce mold and electrostatic phenomena. So people called diatom ooze as "breathing wall". Diatom low thermal conductivity, itself is the ideal thermal insulation material, has the very good heat preservation and heat insulation performance, the heat insulation effect is 6 times of the same thickness of cement mortar. Because the surface of the porous honeycomb structure and its molecular structure, make it has a strong sound-absorbing noise reduction function, can effectively absorb harmful to the people of high frequency ultrasound, and attenuation of low frequency noise function, shortening the time of more than 50% ring at the same time. Can help you to create a quiet indoor environment. Diatom raw material for inorganic materials completely, and will therefore not be combustion and high temperature resistant, fire does not produce any toxic gases. When the temperature reaches 1300 ° C, diatom since you will be melt, but does not happen the combustion and smoke. Colorful shells diatom putty consists of natural inorganic material, do not contain any harmful substances and harmful additives, material itself is pure green environmental protection product. Diatoms of lattice structure of parasites and microorganisms have a very good killing effect, can prevent metopemildewy become angry, also have very good protection effect to household pets, pet odors also significantly reduced. Diatom is a natural mineral, itself does not contain heavy metals, does not produce static electricity, so there is no dust absorption, easy to do. 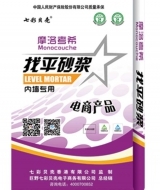 Diatom product attributes with strong crack resistance and adhesion, combined with the scientific formula, metope does not fade, no peeling, don't fall off. Through performance test, its life in 15 to 20 years. Colorful shells diatom putty can produce of moisture absorption and release the waterfall effect, diatom absorb moisture in the air, water molecules into positive and negative ions. Wrapped because water molecules to form the positive and negative ions group, as a carrier by water molecules, and again in the floating in the air, release negative ions, has sterilization ability, and can eliminate electrical appliances electromagnetic radiation. Does it constantly, silently is protecting the health of family members. Colorful shells diatom putty good workability and construction, through different methods of craftsmanship, unique texture can bring us infinite visual experience. With paint, latex paint, wallpaper, tile traditional mechanization material is different, such as diatoms putty more personality, more vivid, can more carry on, to convey people's aesthetic and cultural quality. Seaweed is not emulsioni paint, itself without any pollution, and there are a variety of functions, is a traditional coating latex paint and wallpaper, etc. A variety of inorganic mineral composition of powder materials, the scene in clean water, and water evaporates. Belong to the environmental health of real zero VOC coating. As clay wall constantly put moisture absorption, when indoor damp diatom ooze reserves of microporous will be sucked through the moisture in the air, when the air is dry, the moisture is released. So people put the algae called a "breathing wall," appropriate to adjust air humidity, create a comfortable living space. Sound waves in the wall, after passed to the seaweed in the cellular and molecular extending continuously, and then reduced, reduce indoor noise. Good in some algae do karaoke bars, KTV, sound-absorbing the effect is obvious. Wall of dust is commonly due to excessive air drying, dust caused by electrostatic adsorption to carry. Because of algae to adjust the humidity of the air has a good balance effect, wall surface is water, can effectively reduce electrostatic phenomenon, so compared with other material is acted the role of faces, seaweed more dust is not easy to hang a wall, has a certain self-cleaning function. A variety of porous low thermal conductivity of inorganic mineral composition determines the heat preservation and heat insulation wall has certain effect. Algae surface roughness, the different skin texture pattern, different color, and material in the material suction light changed the reflection and refraction of light, reduces the light pollution. Natural and downy light, give priority to with simple but elegant, very suitable for interior decoration. Sweet and subdued color, make the space more harmonious, elegant environment. Kelp powder with water to form a mud, the use of different construction tools and methods, combined with people's imagination, can be as build rich texture, texture thick veneer. 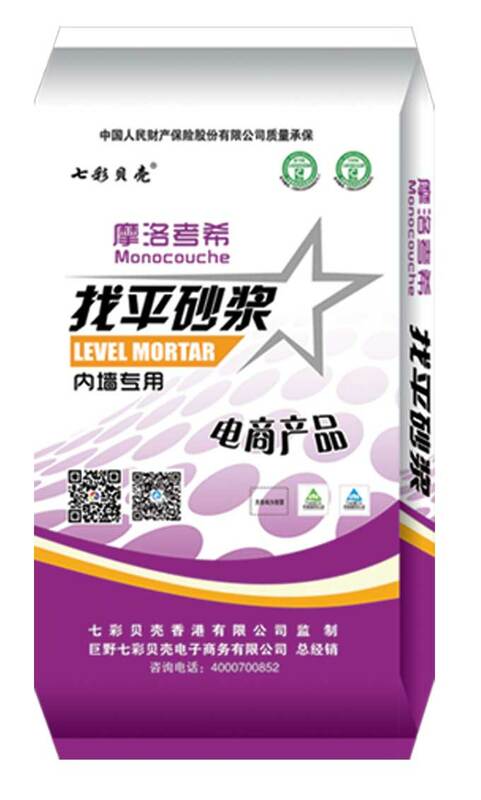 Exam Xi moloch the plaster mortar "is made of super absorbent mixture of gypsum, calcium carbonate, and various organic additives into the new interior wall plaster bottom material. 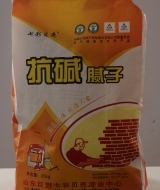 Apply to concrete, aerated concrete, masonry mortar wall plaster leveling at the grass-roots level, and can be used as cement gypsum board, multilayer board sealing agent. Has both building gypsum early strength, rapid hardening, qualitative light, thermal insulation, fireproof, sound insulation, etc, but also has good workability, high bond strength of construction, empty drum and cracking characteristics of not easily, have respiratory function, can adjust air humidity, improve the bedroom environment. 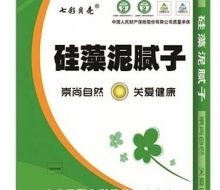 Is the green environmental protection product.